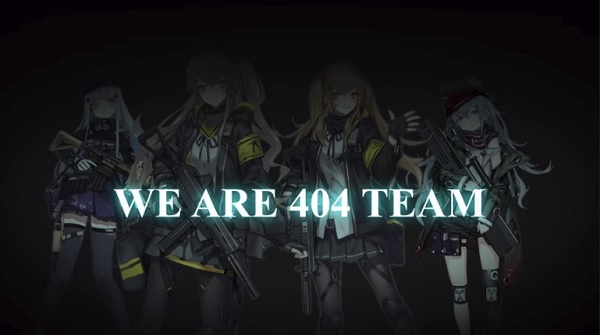 A Chinese player created an interesting Girls' Frontline MAD video featuring multiple squads. It's very interesting and matches quite well together. Here's the video.